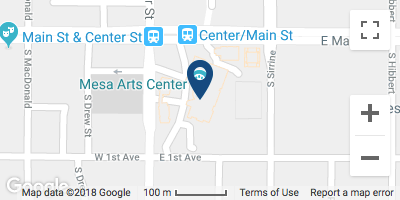 Creative Aging programs offered by Mesa Arts Center seek to uplift individual creative expression for older adults. 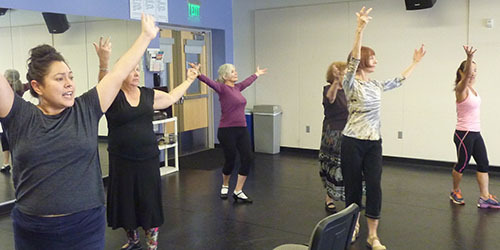 Led by professional teaching artists, participants draw on their life stories, explored through movement, story, dance, and engagement in art making as a tool in expression. 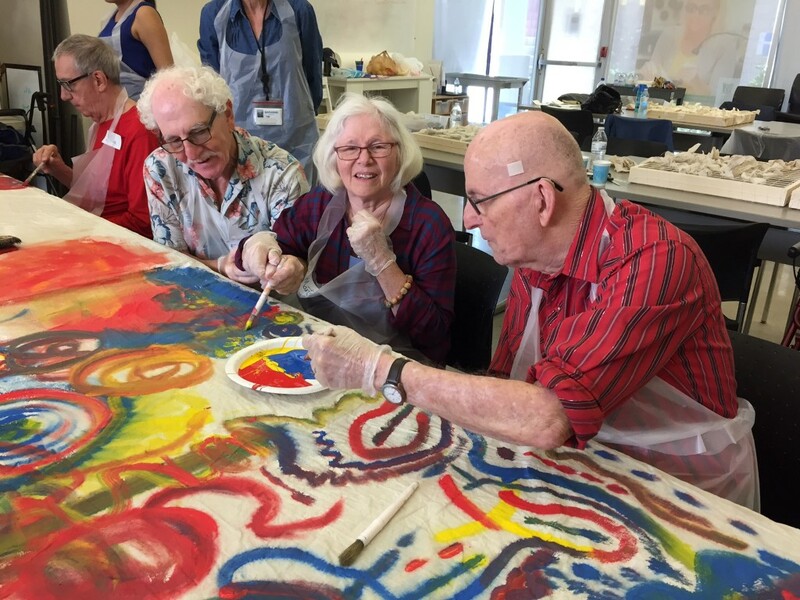 Our goal is to engage older adults physically and mentally in creative activities that enhance self-esteem, morale, and overall health. Creative Aging is generously sponsored by J.W. Kieckhefer Foundation and Eileen M Parry.